We let loose and get a little darker on Tumblr. 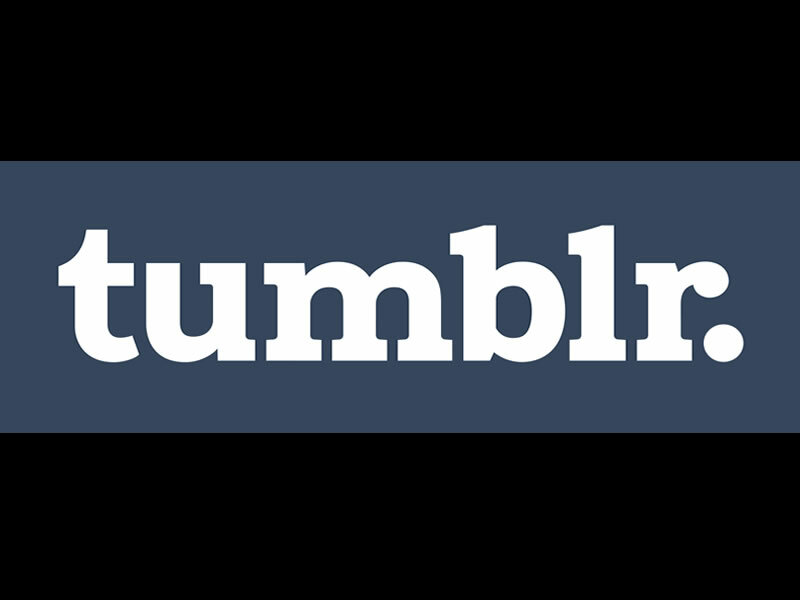 For a taste more horror, darkness, and dare we say a little sauciness, do follow our blog over on Tumblr. Look forward to seeing you there, enter freely, and of your own free will..